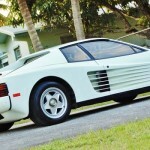 Iconic cars certainly have their own influence on our minds and we generally associate certain cars to certain top hit movies and TV series from the past. 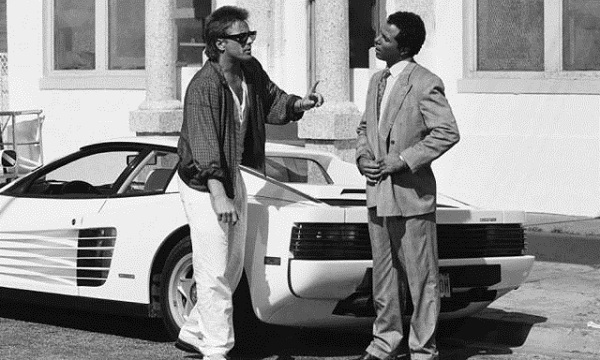 Miami Vice is arguably the most popular American crime drama TV series that showcased the new wave of culture and music in North America. 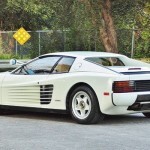 Throughout the five seasons, this TV series showcased many muscle and sports cars, but it was Ferrari Testarossa that made a long lasting impression on the mind of the viewers. 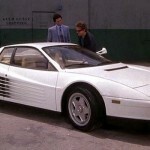 The car was shown in the beginning of the third season after Ferrari decided to replace it and donate it to the producers. 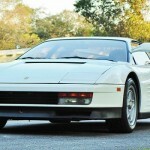 Soon, the Testarossa became one of the cars for the main characters in the third season. 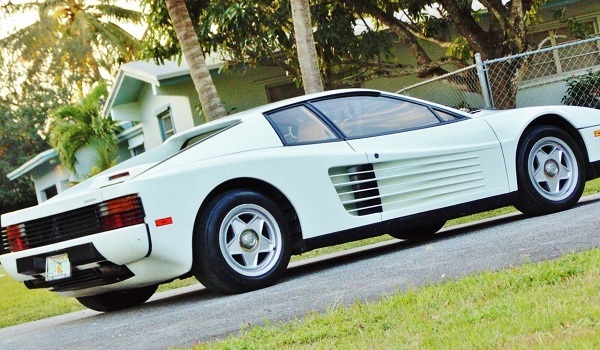 One of the original Ferrari Testarossas that was used by Universal Studios is now available on sale on eBay with a massive Buy It Now price of $1.75 million. 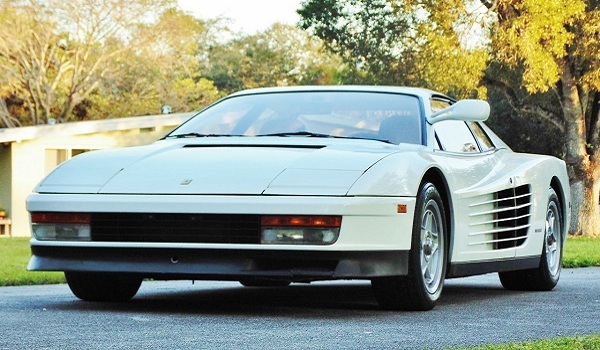 This Italian supercar has around 16,000 miles on it and comes with full documentation and service history. 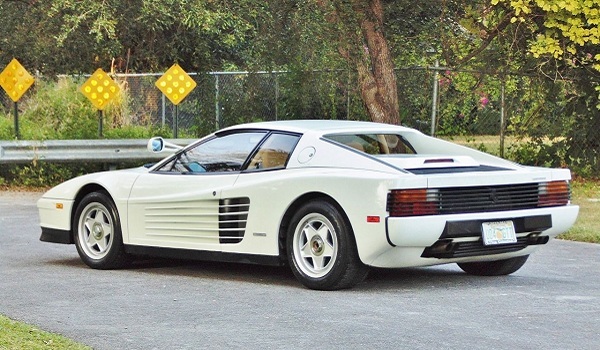 The Testarossa is also documented by Ferrari North America and that is one of the main factors why the seller has decided to quote the price really high. 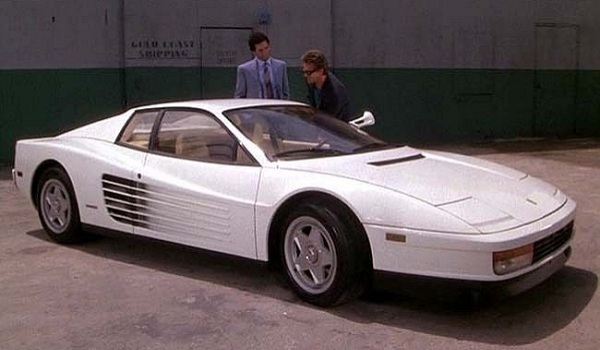 Apart from Testarossas, Miami Vice also had Lamborghinis, Porsches and Maserati vehicles in the third series.